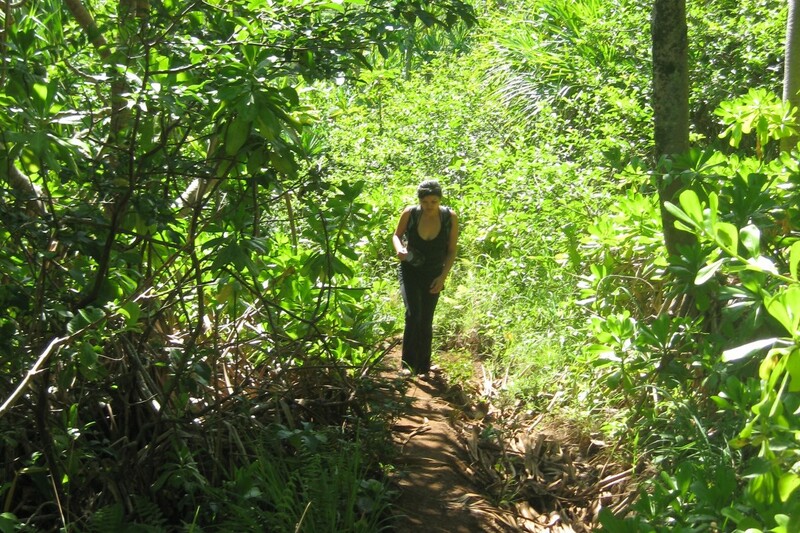 OrganicHawaii is dedicated to creating awareness of the absolute importance of organic farming and organic lifestyle. Hawaii from space at night. Bottom left to right: Nihau, Kauai, Oahu, Molokai, Lanai, Maui, Kohoolawe, and Hawaii (Big Island). Living in harmony with nature is a significant part of Righteousness. Our planet has given life to us. It is our Mother, and it continues to feed us every day. It is our moral duty to take care of it and not poison it with non-organic, non-biodegradable, non-sustainable practices that destroy it. When we poison our planet we poison ourselves and our future generations. First, the quality of our life decreases. Then, life itself perishes. Indeed, the Hawaii motto is universal and applicable not just to Hawaii, but to the whole world! We must live righteously and in harmony to achieve a higher standard of living and to reverse the current ecological disaster caused by non-organic, non-biodegradable, polluting, and destructive practices of conventional agricultural farming model that relies on synthetic checmicals and monocrops, notoriously polluting and inhumane conventional factory farms, and the ultra-polluting plastics/chemicals/petroleum industry.